The Illinois at Singapore Pte. Ltd. Board of Directors have announced the election of Dr. Phyllis Wise as board chair, effective immediately. Members of the board elected Wise, who is succeeding University of Illinois Associate Provost and Dean of the Graduate College Debasish Dutta as the chairperson. 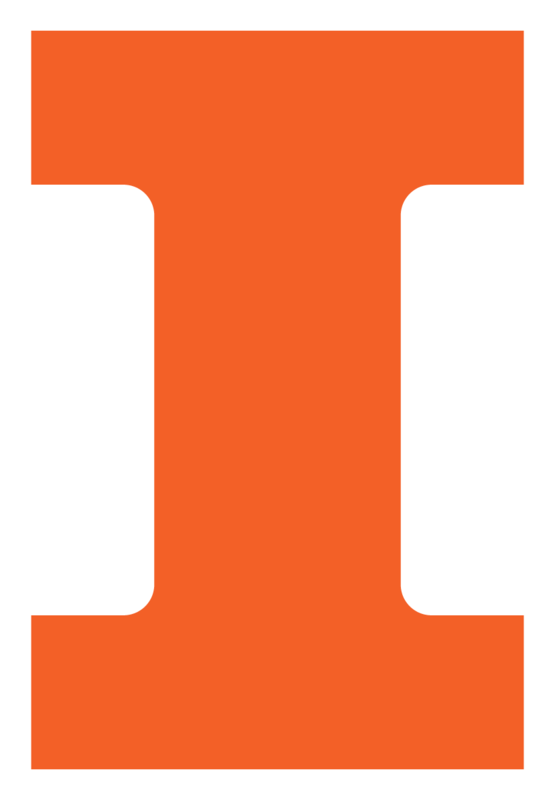 Wise is the University of Illinois at Urbana-Champaign chancellor. Wise was appointed to the board in May 2012 and has been involved in setting the strategic directions of the Illinois Pte during her directorship. She traveled to Singapore in April 2013 with other board members to visit the Advanced Digital Sciences Center and participate in senior leadership meetings with several Singapore partners, including the Agency for Science, Technology and Research, the Illinois Pte research program’s primary sponsor. ADSC is a research center led by faculty of the University of Illinois at Urbana-Champaign and guided by Illinois at Singapore Pte, an affiliate of the University of Illinois.